Would you like to Sponsor Doutta Galla? 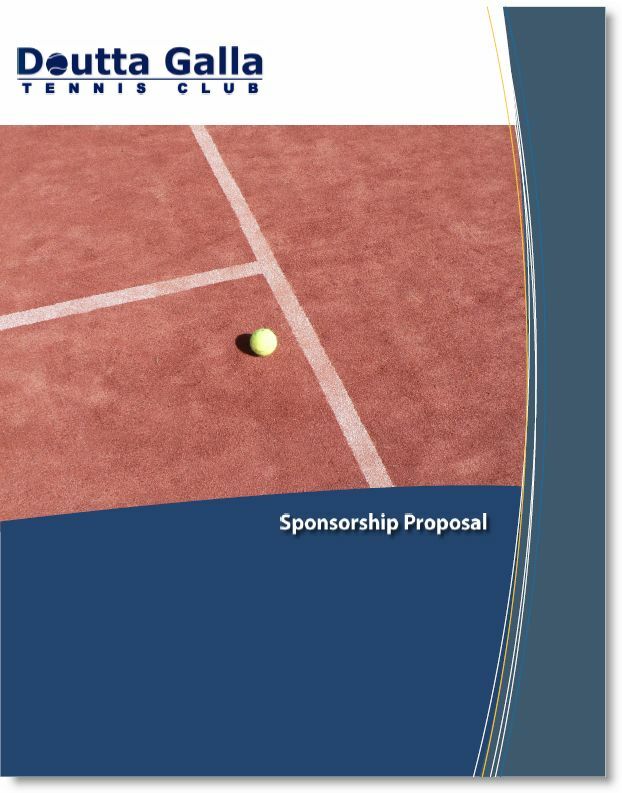 For more information, please download our sponsorship brochure below. If you or your business is interested, please contact Aaron Sharpe via our contact page.